Renoun makes some pretty wild skis. 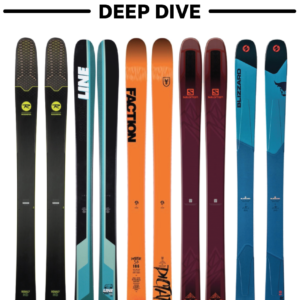 Their Endurance 98 and Citadel 106 are both extremely light compared to other skis in their respective classes, and Renoun’s “Hyper Damping Technology” (aka, HDT) results in an on-snow feel that’s unlike anything we’ve ever skied before (especially for skis that are as light as the Endurance 98 and Citadel 106). For more on the origin story of Renoun and HDT, check out our podcast with Renoun founder, Cyrus Schenck. But Renoun’s narrower shapes, the Z-Line 77 and Z-Line 90, are a bit different than the brand’s other models. And by that we mean that the Z-Line skis actually look pretty traditional on paper. So what happens when you put HDT into a ski with a more traditional shape and construction? We spent a lot of time on the Z-Line 90 this past season to find out exactly that. So while we put together our full review, take a look below to see where the Z-Line 90 differs — and doesn’t differ — from the other skis in its class. (1) Renoun says the Z-Line 90 melds “classic architecture and modern technology.” And based on the ski’s construction and shape, that seems pretty accurate, though it depends on how you’re categorizing the Z-Line 90 (see our next two sections). All of that copy adds up to a pretty interesting description, and a couple of big claims. It’s pretty easy to make a good carver. It’s also pretty easy to build a 90mm-wide ski that works well all over the mountain. But we’ve been on few skis that handle both of these things equally well. So is the Z-Line 90 really the exception? 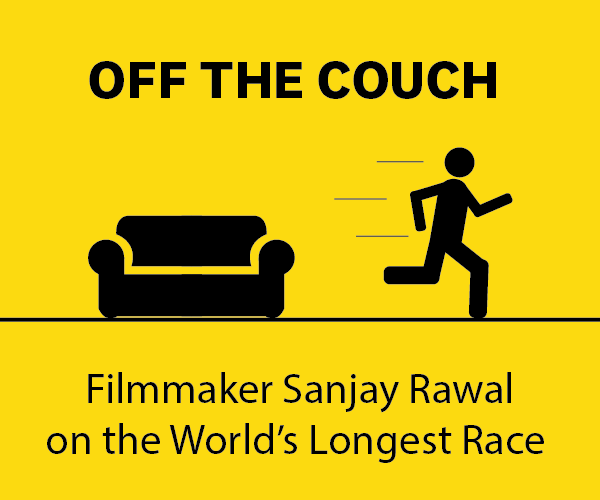 This is something we’ll definitely be weighing in on. Renoun has packed a lot of tech into the Z-Line 90. It starts with a maple core, which is a heavier wood than the Aspen used in the Renoun Endurance 98 and Citadel 106. Then they add both carbon fiber and two sheets of titanal the core of the Z-Line 90. And then Renoun finishes it off with eight of their signature HDT inlays. All those construction elements seem aimed toward providing a damp and stable feel, which makes sense for a ski that’s supposed to offer “incredible stability no matter what the mountain throws at you.” It also means that the Z-Line 90 isn’t as incredibly (ridiculously?) light as the other skis in Renoun’s lineup (more on that later). Renoun talks about the Z-Line 90’s “classic architecture,” and that’s a good description, though it does depend a bit on how you’re thinking about and categorizing the Z-Line 90. The Z-Line 90 looks a lot like a wider, traditional carving ski, with very wide tips and tails, almost no taper, and lots of sidecut (16 m for the 180 cm version). And the “hammerhead” tip shape of the Z-Line 90 is a shape that usually does a great job of pulling you into a turn and providing solid edgehold. But again, Renoun also emphasizes the Z-Line 90’s all-mountain performance, and we’ve often found that “hammerhead” tips like those on the Z-Line 90 can feel cumbersome when skiing off-piste in tight moguls, steeper chutes, etc. The Z-Line 90 also has lots of camber, almost no tail rocker / tail splay, and a tip that has plenty of tip splay but a very shallow tip rocker line. This is a pretty strong, solid flex pattern, and it’s pretty in line with a number of the skis in this category. 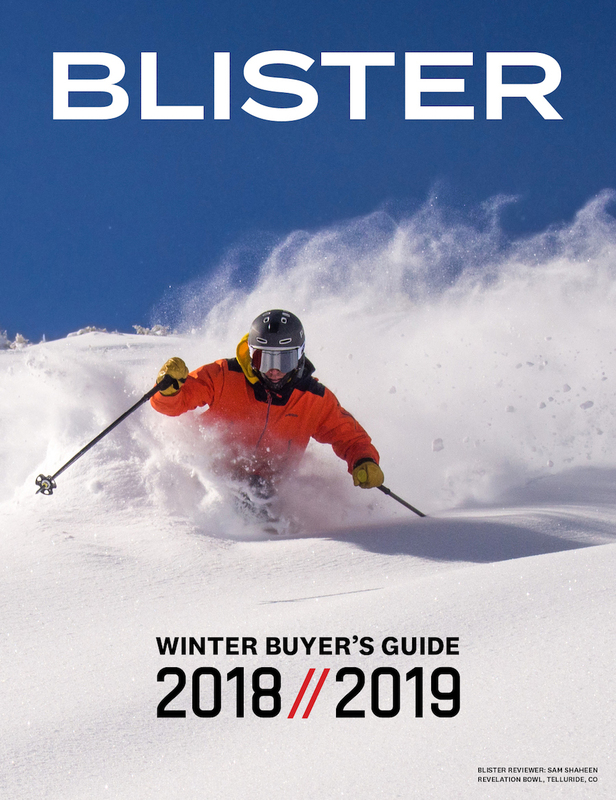 The 18/19 HEAD Monster 88 is stiffer throughout (it’s still one of the stiffest ~88 mm skis out there), but the overall differences in flex pattern are pretty subtle between the Z-Line 90 and skis like the HEAD Kore 93, Atomic Vantage 90 Ti, and Volkl Kendo. At 90 mm underfoot, the Z-Line 90 fits into an interesting slot — it’s wider than most dedicated carvers, and in the ballpark of narrower all-mountain skis. So while the Z-Line 90’s shape looks like that of a carving ski, its width puts it into the same category as some pretty versatile all-mountain skis like the Blizzard Brahma, Folsom Spar 88, Volkl Kendo, and DPS Foundation Cassiar 94. 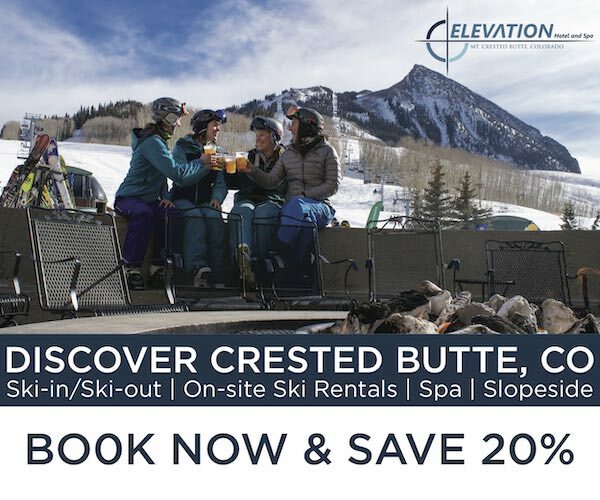 And this raises the question: what do you really gain or lose by going with a wider ski that has a shape that’s similar to many narrower, piste-oriented carving skis? The Renoun Endurance 98 and Citadel 106 are extremely light compared to other skis in their respective classes. But the Z-Line 90 isn’t as crazy light as the other skis in Renoun’s lineup. At around 1970 grams per ski for the 180 cm version, the Z-Line 90 falls right around the middle of the pack in terms of weight when compared to other ~90mm-underfoot skis. And we think this weight makes good sense. The Z-Line 90 is a dedicated resort ski, not a ski that you’ll use to set backcountry skin tracks. So we think keeping a bit of weight is a very good idea as it helps skis handle the rough conditions often encountered inbounds. (1) While the Z-Line 90’s shape and rocker profile are similar to a lot of dedicated carvers, Renoun is claiming that the Z-Line 90 can also handle off-piste conditions. So is the Z-Line 90 more versatile than its shape might suggest? (2) Lots of 90mm-underfoot skis have dual-metal-laminate constructions like the Z-Line 90, but none of them share the Z-Line 90’s HDT tech. 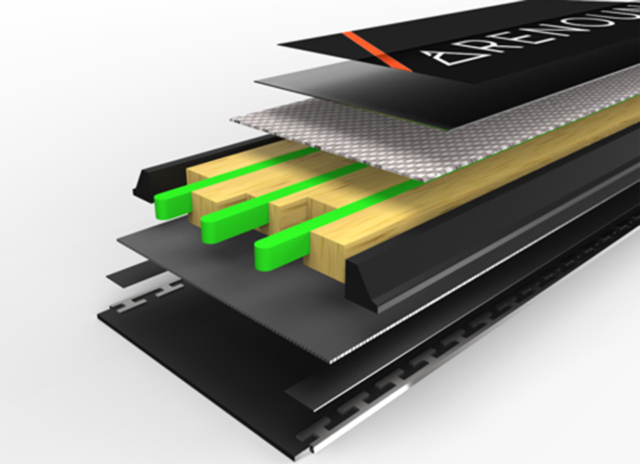 So does the Z-Line 90 feel significantly more stable than other skis with similar constructions and weights? Renoun calls the Z-Line 90 an all-mountain ski with the “heart and soul” of a carving ski. So while it initially looks pretty straightforward, it also features Renoun’s unique HDT, and Renoun is claiming that the Z-Line 90 can handle conditions all over the mountain, not just on-piste. So what’s the real result? 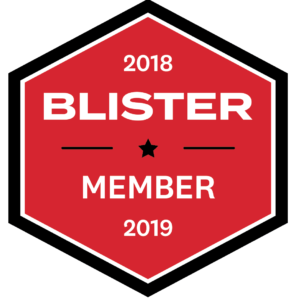 Blister members can check out our initial on-snow impressions in our Flash Review, but while we put together our full review, please feel free to add in the comments section below any questions or things you’d like us to address. 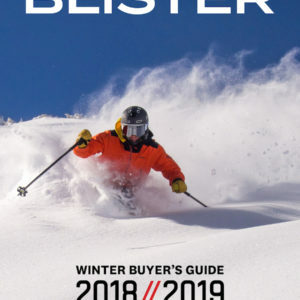 Blister members can now read our initial on-snow impressions in our Flash Review of the Z-Line 90.